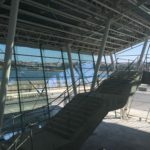 The building, with fifteen meters high and 3,200 sq. 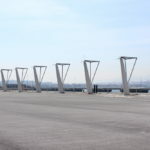 meters, is seen “as a large glass container,” according to sources of the Port Authority. 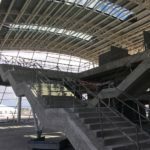 The building will consist of two main plants as well as “an intermediate mezzanine that will occupy the entire southern fringe”.?? 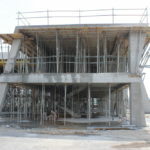 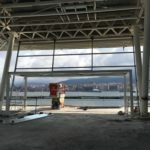 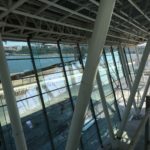 On the ground floor, there will be the lobby and the tour information desk, which will be held the reception and baggage check of passengers embarking, and it will also have a wide space for the baggage of cruise passengers disembarking.?? 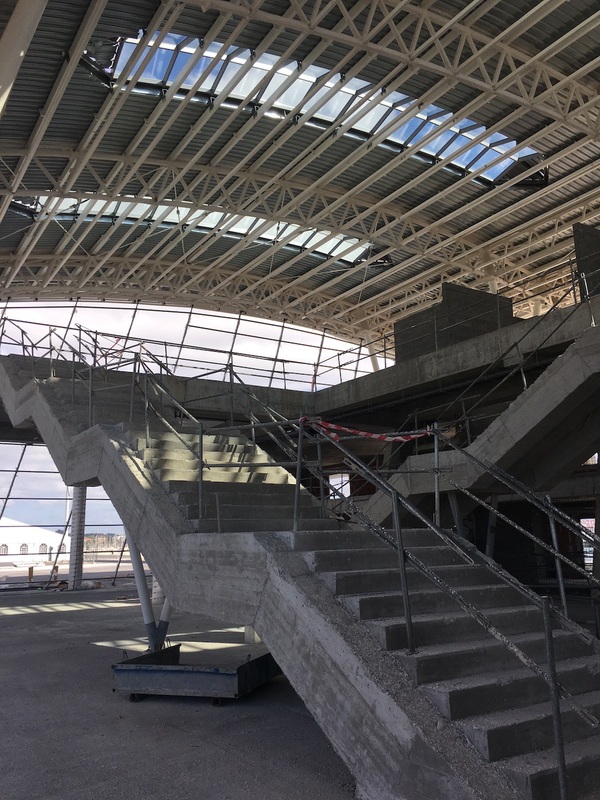 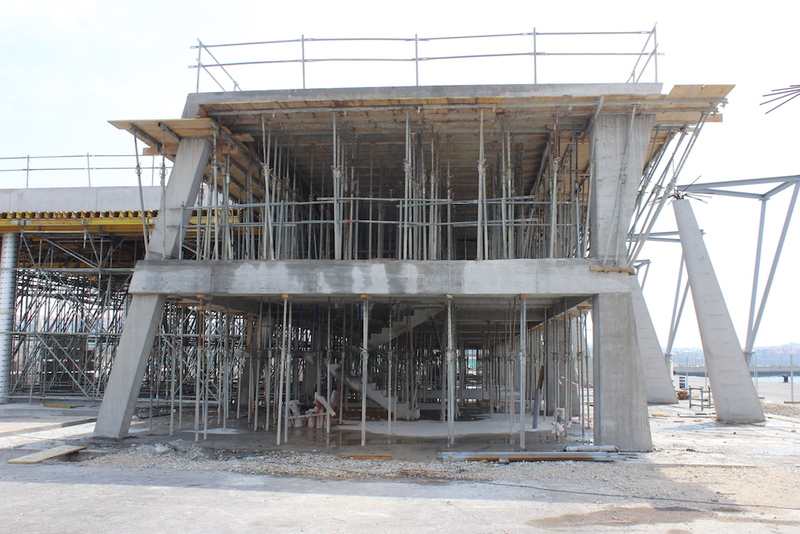 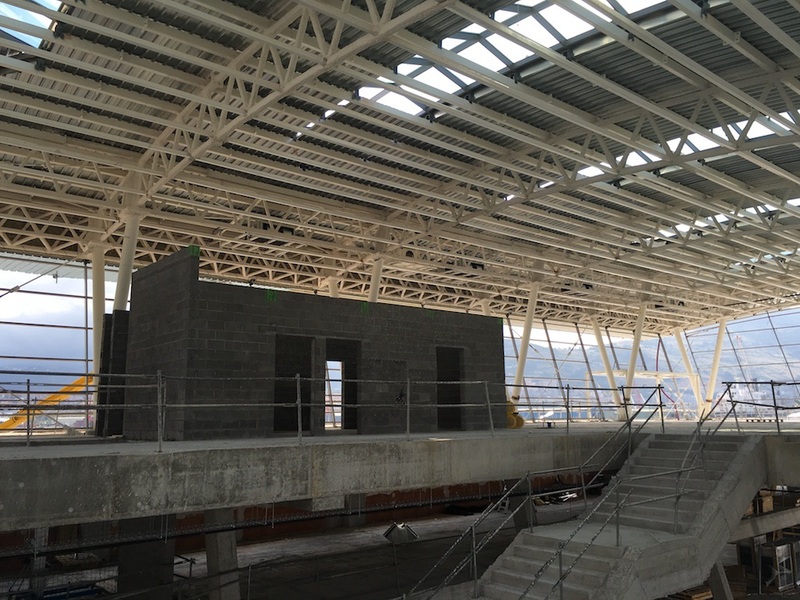 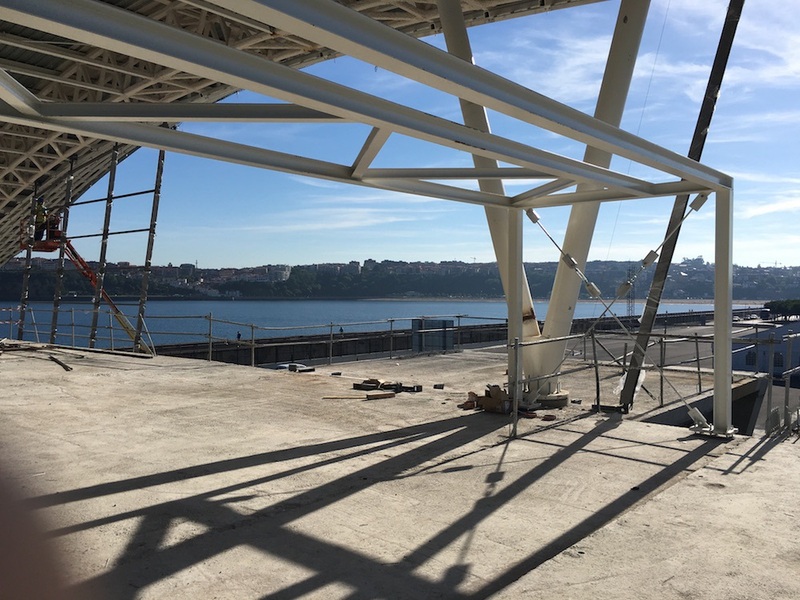 The mezzanine will shelter the VIP lounge and the offices; and on the first floor, the waiting area, control zone for passenger boarding and the disembarking area.? 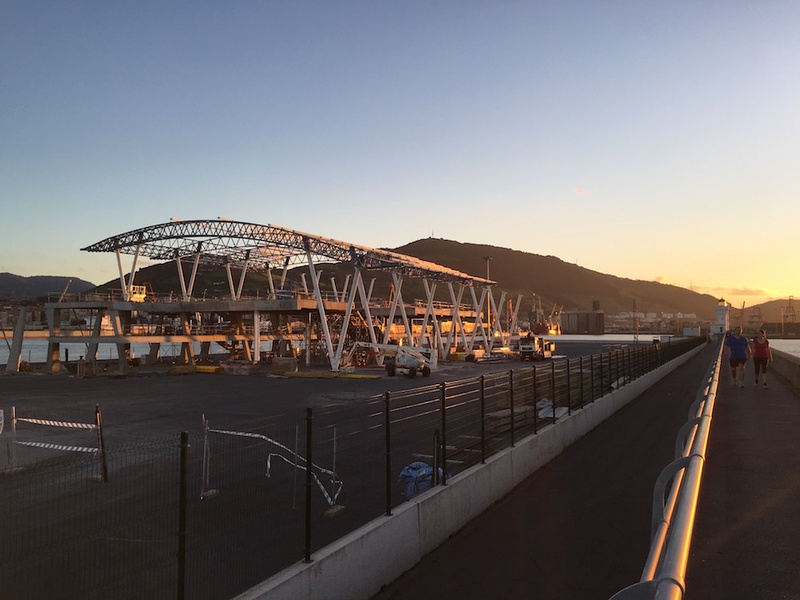 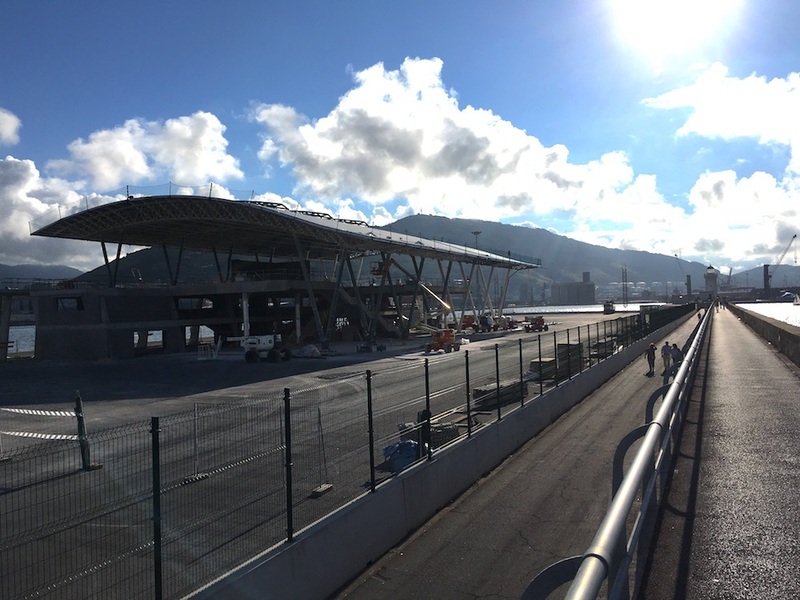 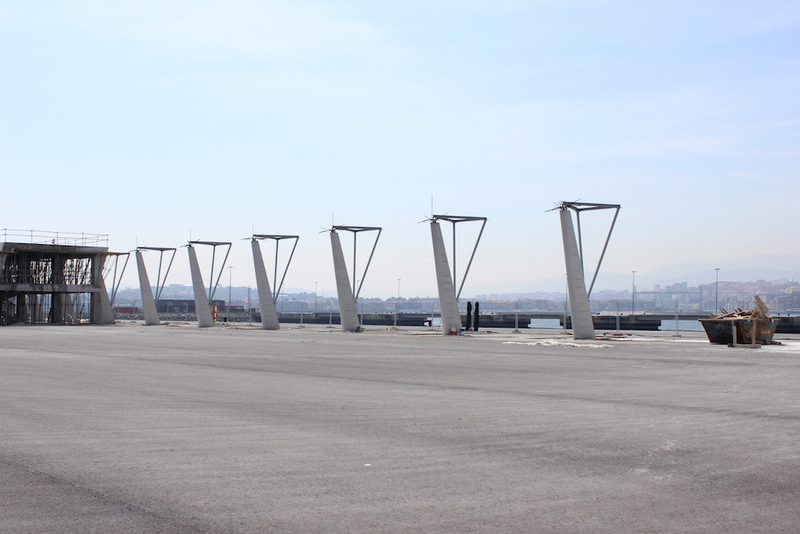 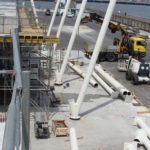 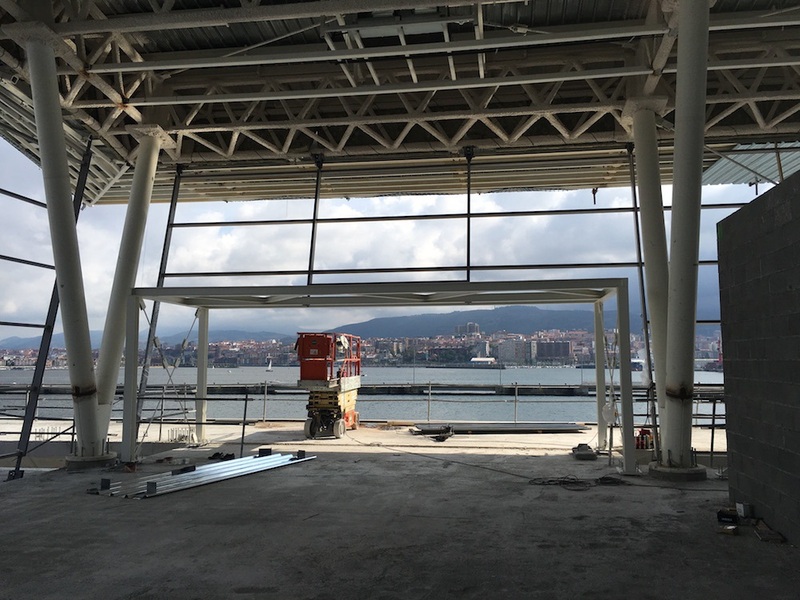 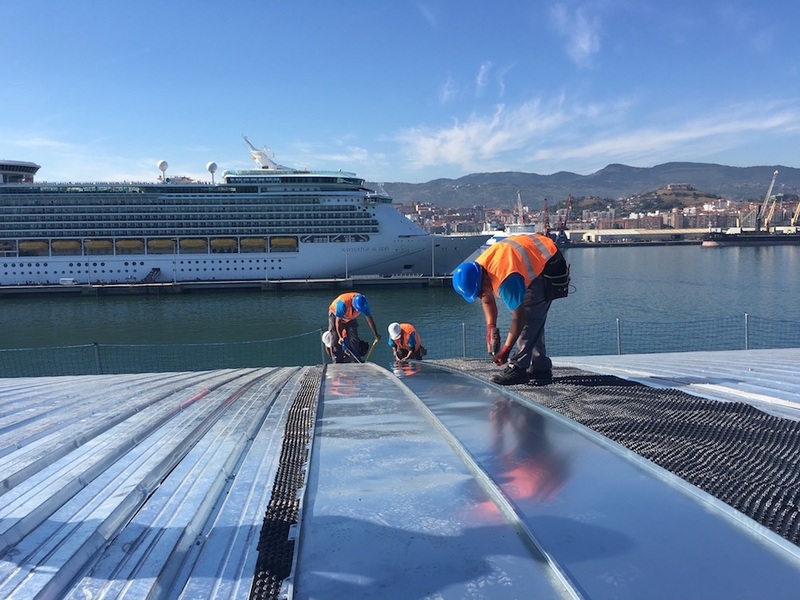 ?In addition, “acting upon the demand of Getxo´s Council, it will be created next to the terminal an ample parking with 222 places for long stay”, which may be freely used by citizens when no cruise ships are docked.?? 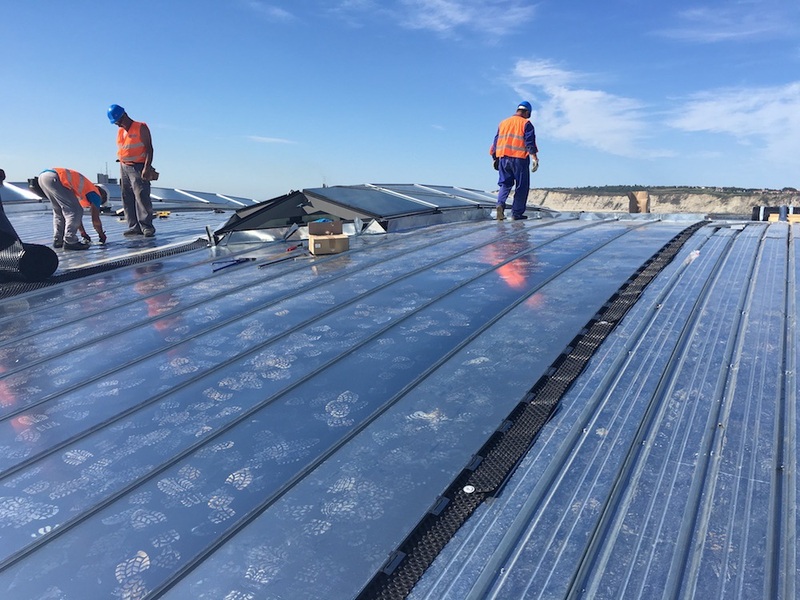 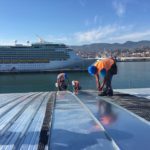 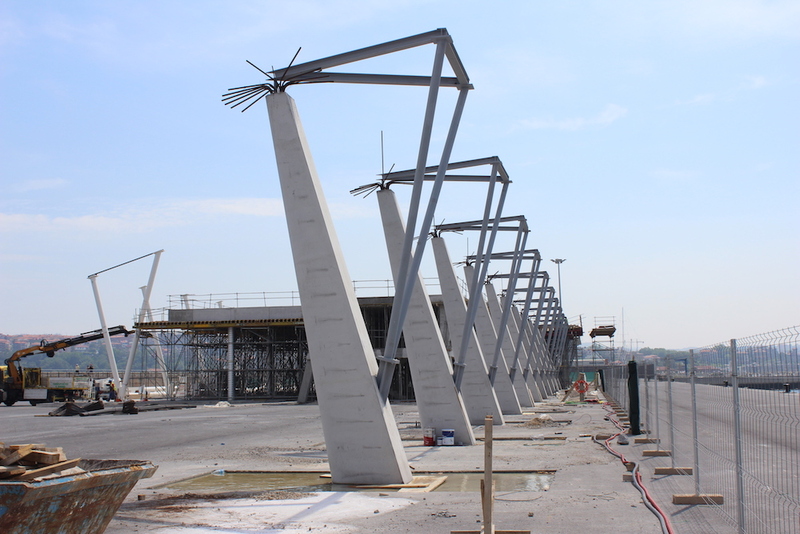 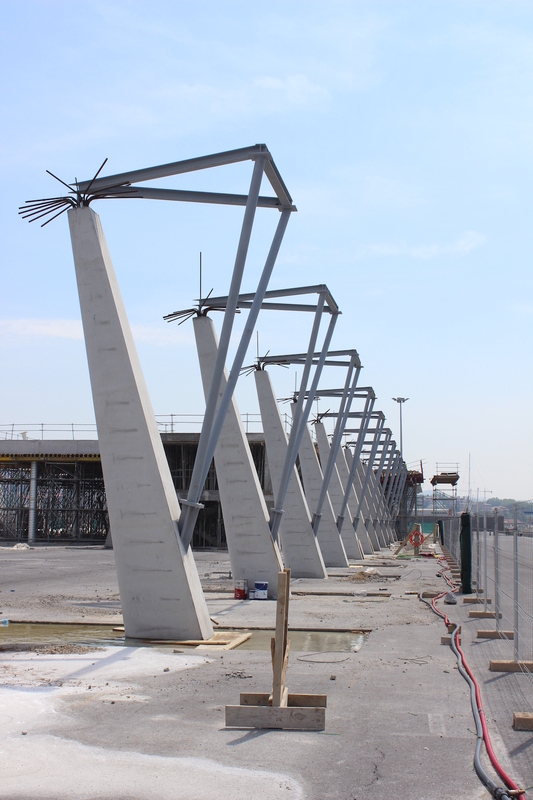 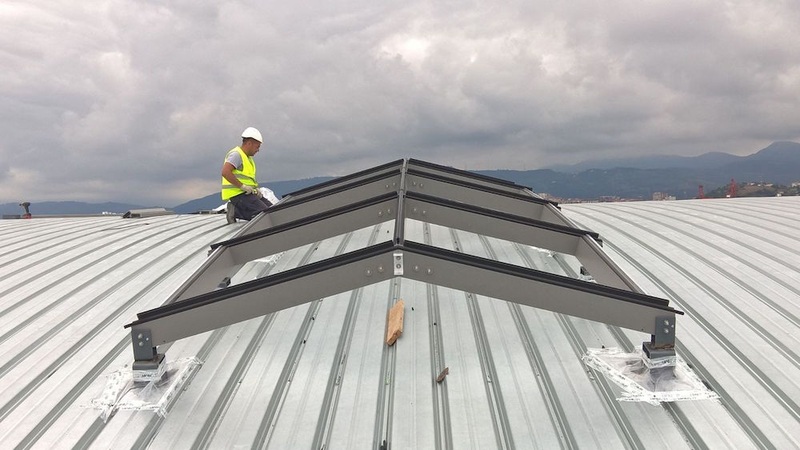 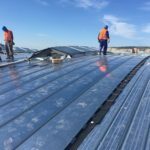 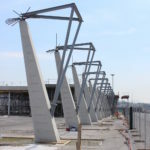 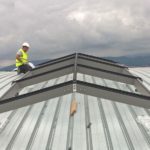 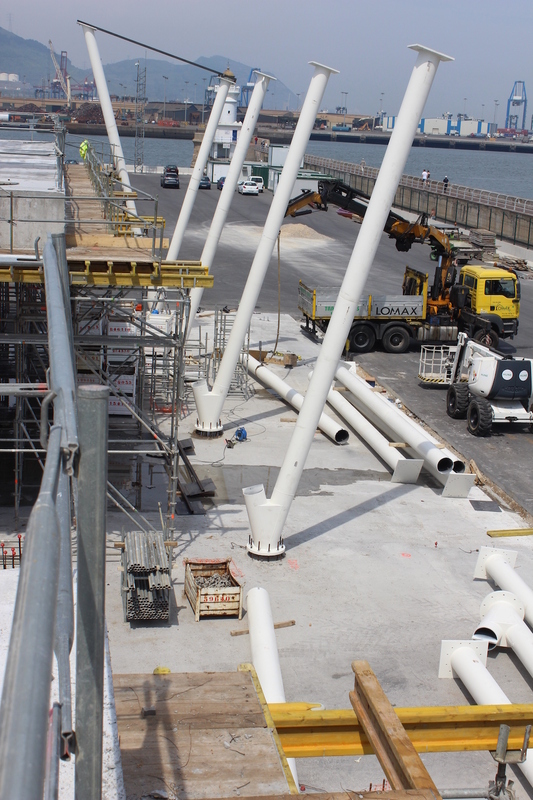 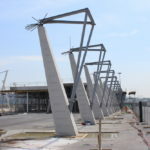 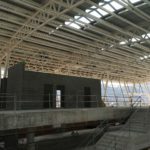 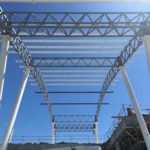 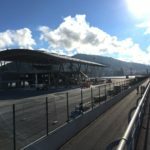 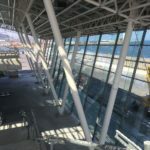 The project culminates a process developed over recent years “, which has involved an investment” of around 34 million euros between 2005 and 2015 “.? 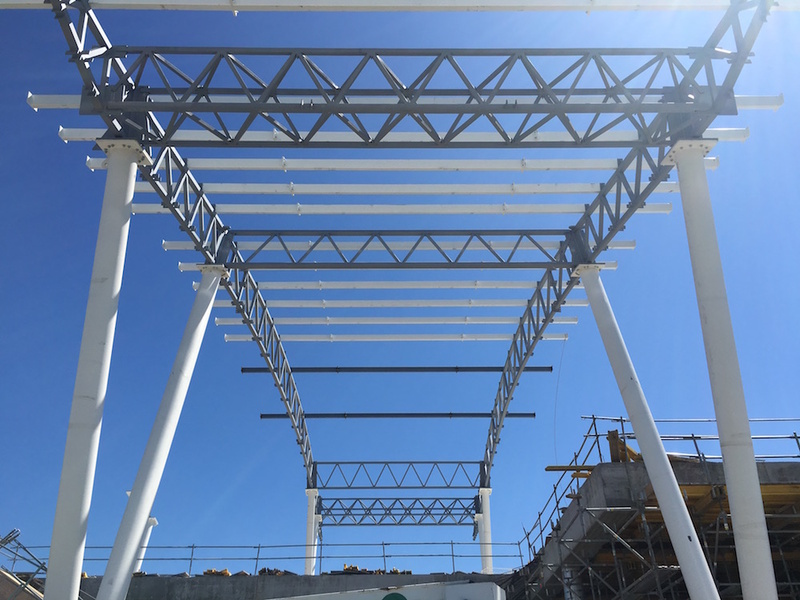 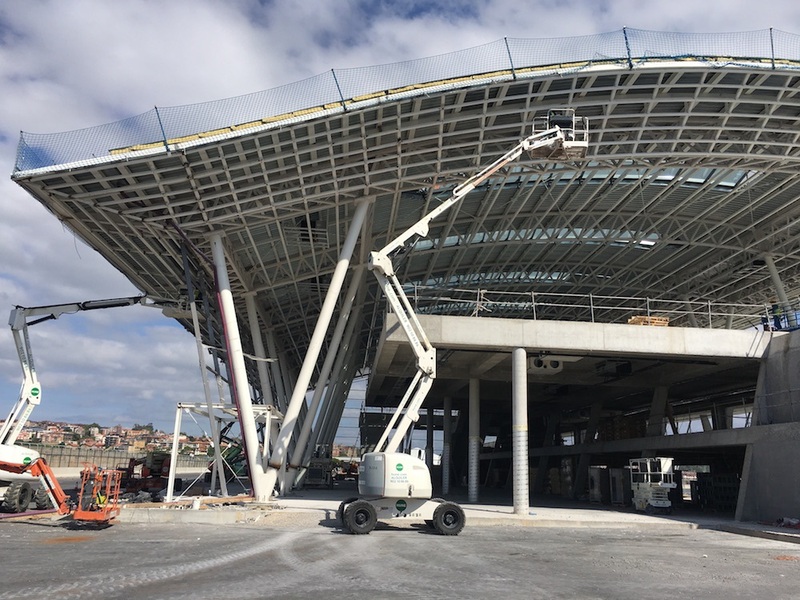 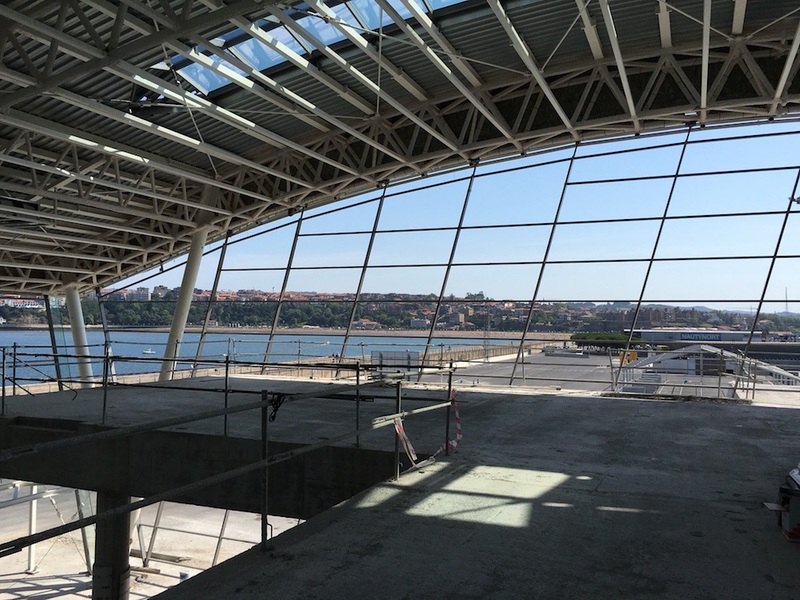 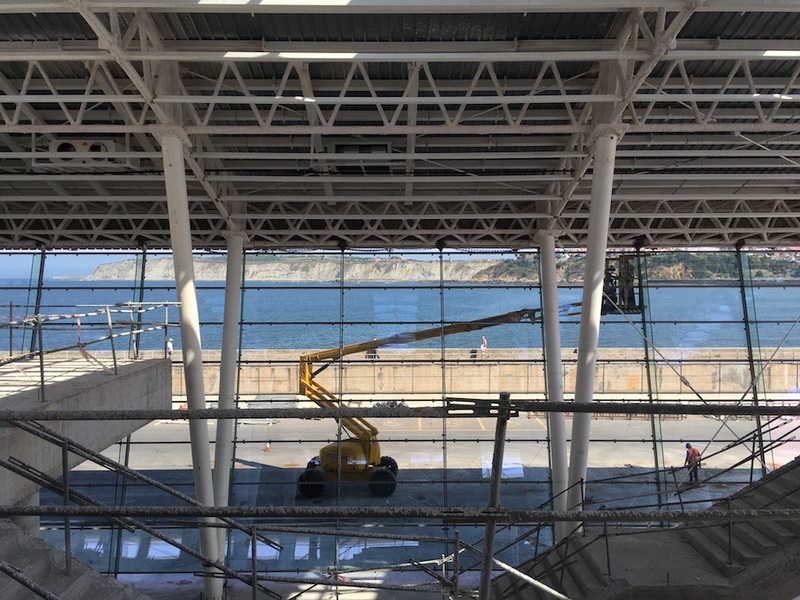 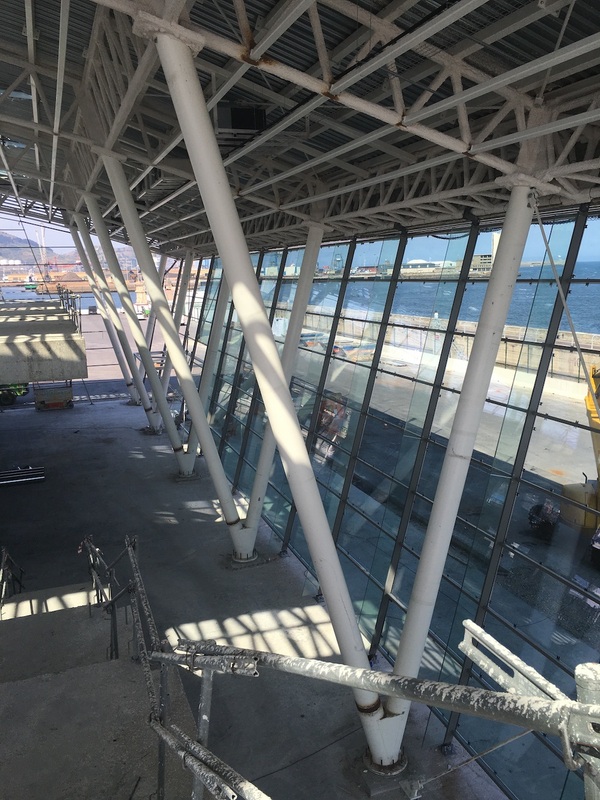 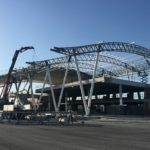 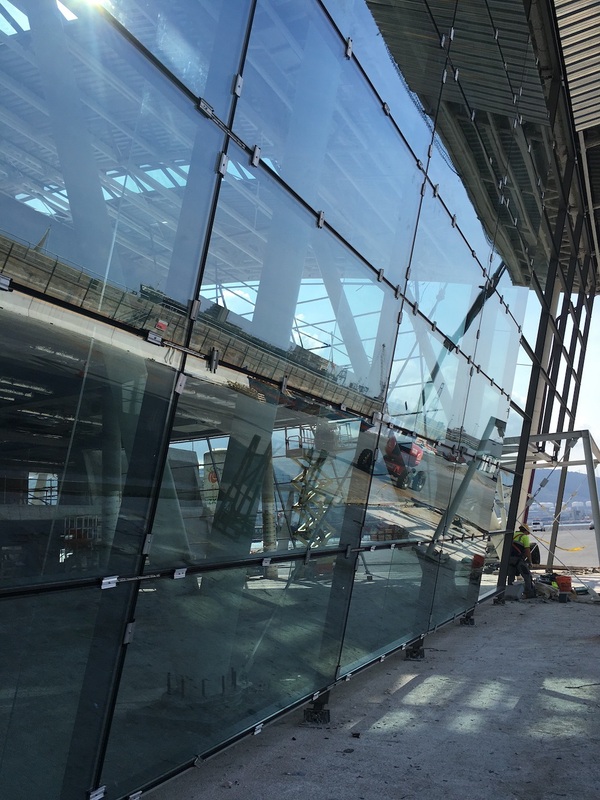 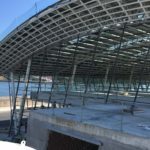 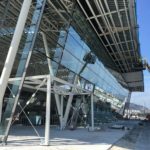 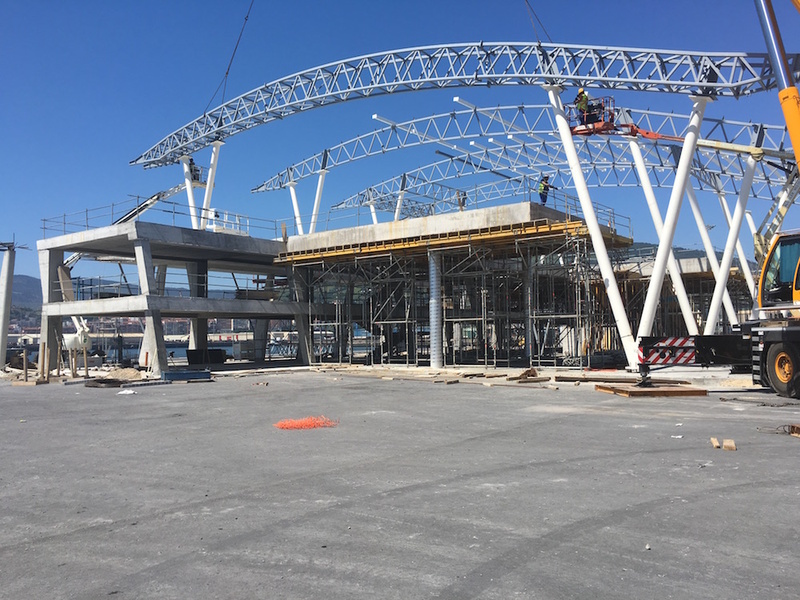 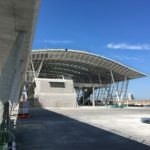 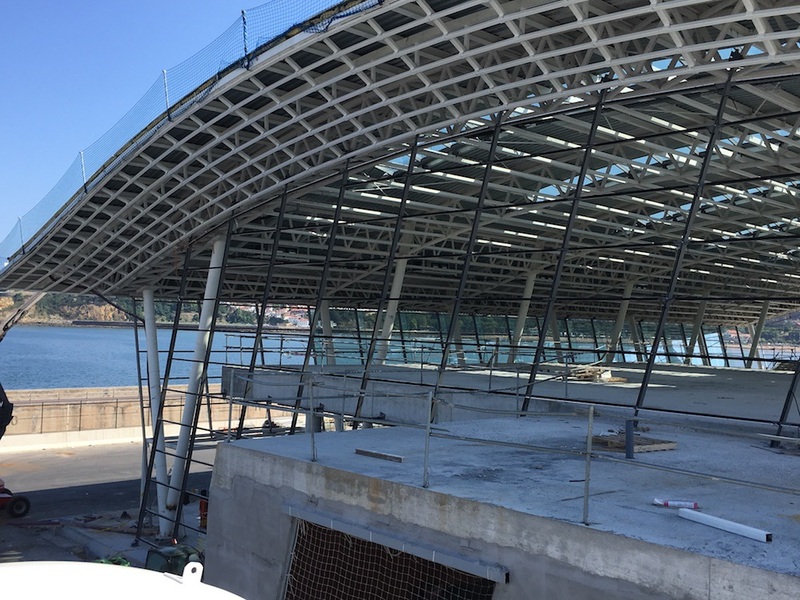 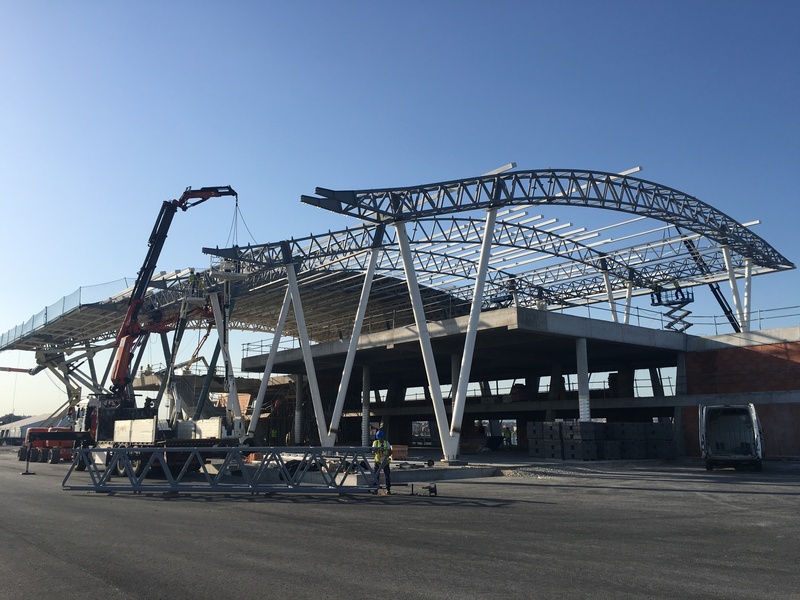 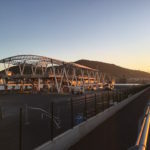 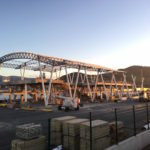 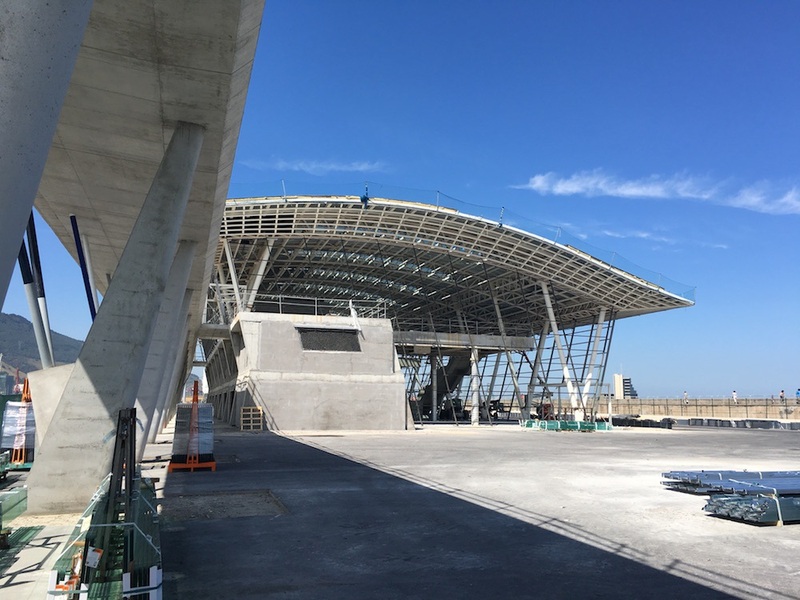 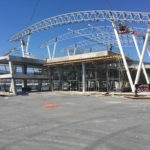 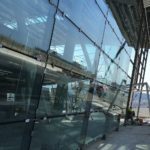 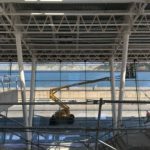 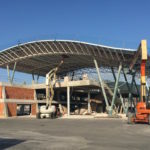 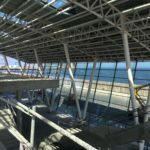 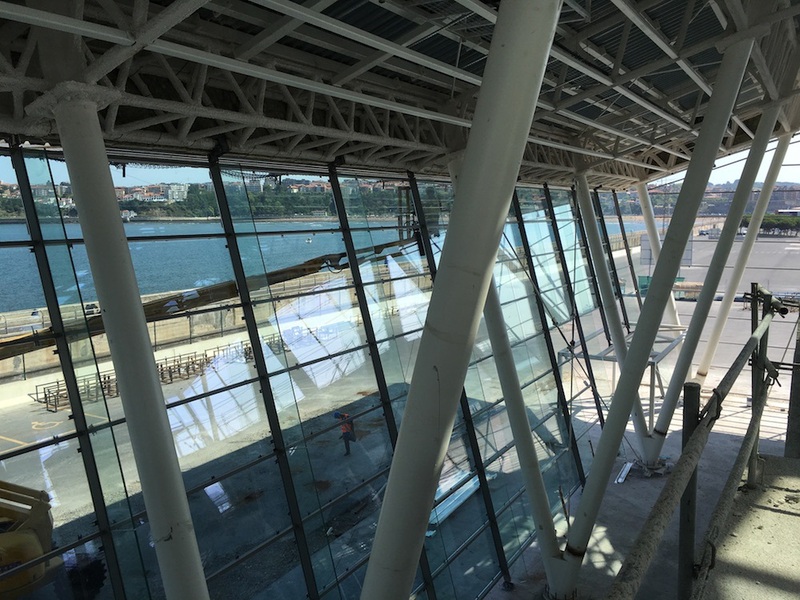 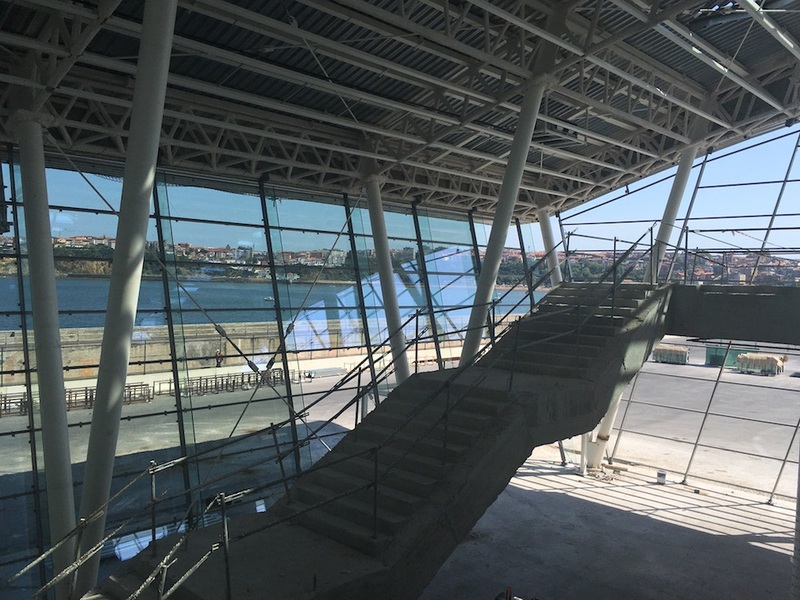 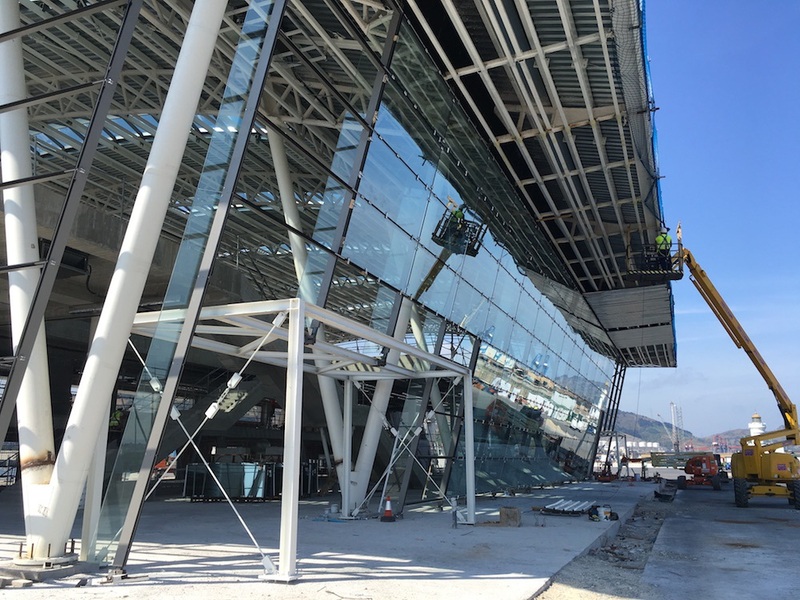 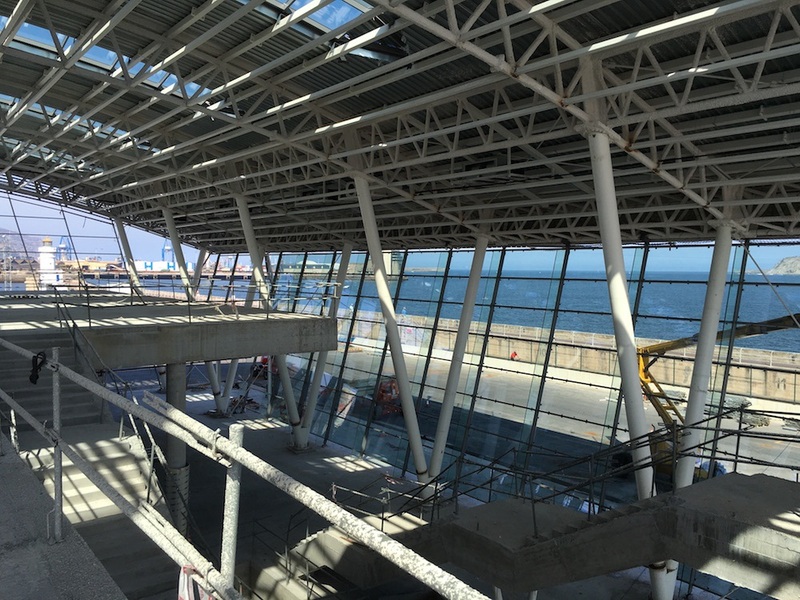 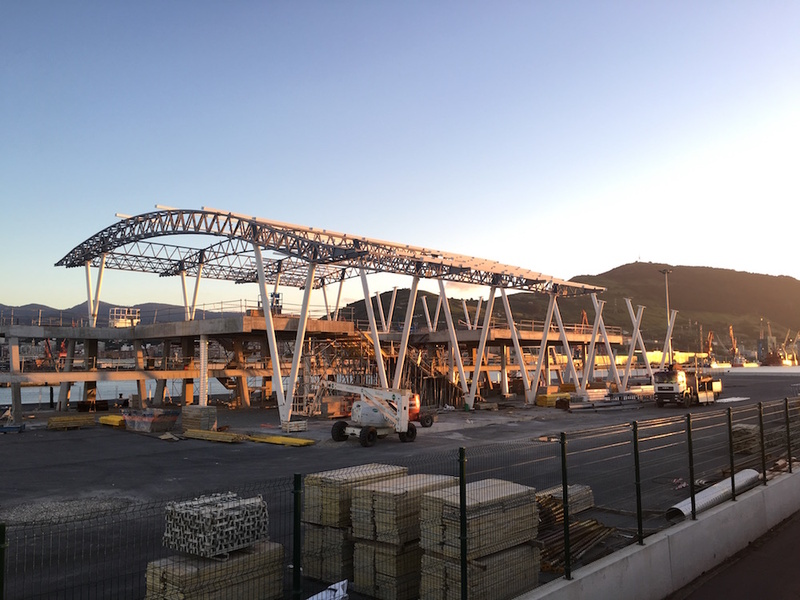 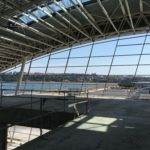 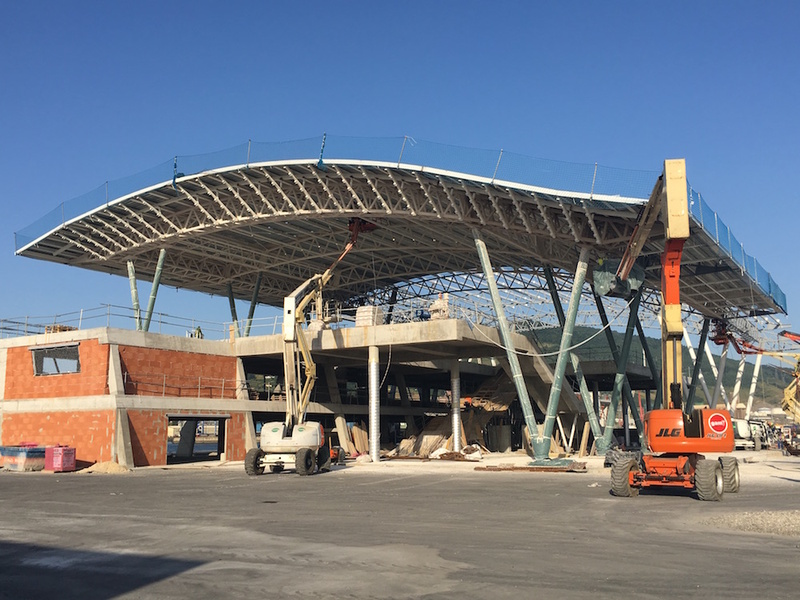 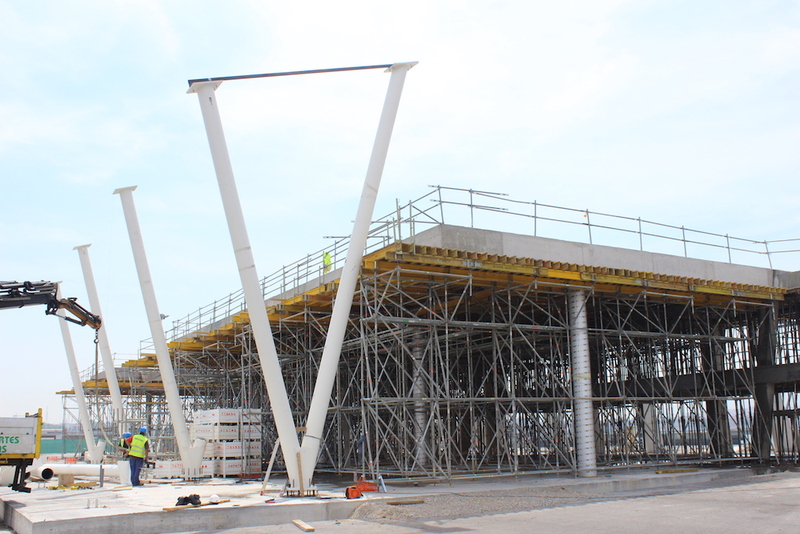 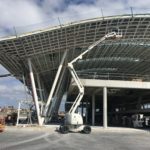 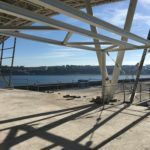 ?The aim of this new terminal is summarized in “improving the services offered to cruise ships, improving the accessibility of passenger and baggage handling”. 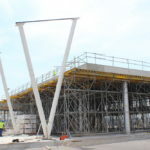 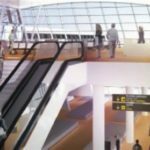 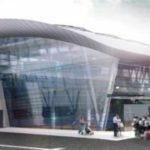 The investment in the building will mean reaching a volume of 150,000 passengers per year “when it is completed.? 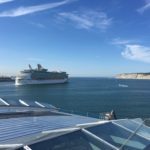 ?In total, in 2015, 43 cruisers have docked, nine of which have first visited the Port of Bilbao, and 70,541 cruise passengers. 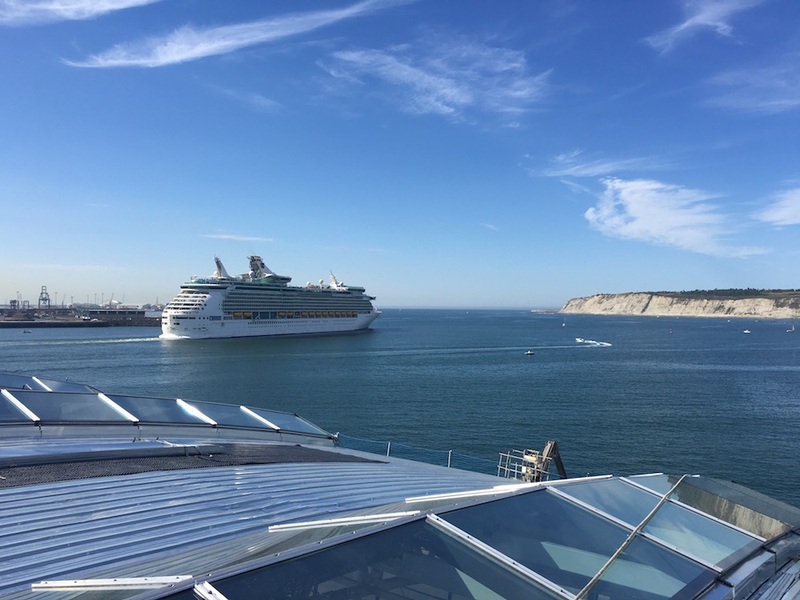 Half of these tourists were British, 17% German and 13% from the United States.